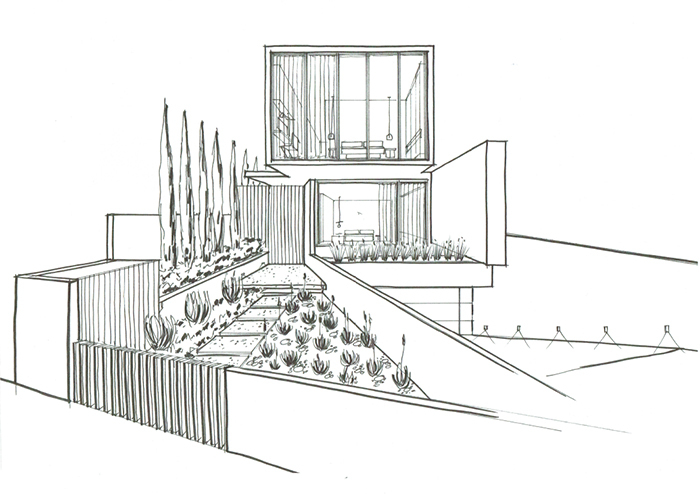 For Tina Lindner, “Architecture for life” is something that grew out of a childhood passion for drawing houses. This early attention to design fundamentals would help lay the foundation for an accomplished career within building design. 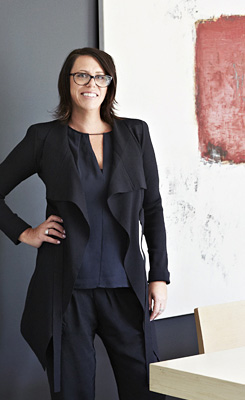 After studying at the Footscray Institute of Architectural Drafting, Tina spent 11 years working at a then-small residential firm Piccolo, which would become a major residential developer within Victoria. Furthering her studies, Tina undertook an Interior Decorating course at RMIT. Drawing from a strong portfolio of successful projects and maintaining a reputation of delivering more than expected, Tina was motivated to establish her own firm and personal brand. Since founding the company in 2003, Tina Lindner has taken on many roles within the business, overseeing every aspect from inception to completion. She relies on her keen eye for detail as Principal Designer, while her willingness and determination to go over and above ensures everyone is happy, serving as Client Liaison. Together this has resulted in strong relationships with clients that carry over long after the job is completed. Her work has frequently been featured in industry publications such as Home Beautiful and Inside Out magazine. Some of her many accolades include winning the Masters Building Association’s award for ‘Best New Home Between $500k to $1M ‘ as well as ‘Best Renovation Over $1M’. "I wanted to be a designer from an early age. I passionately embrace every project as individually as the next. I get extreme satisfaction working together with my clients and watching their delight in the evolution of their dreams." Joining the company in 2015, Charlee works as a Building Designer and Administration Assistant. Having completed an ‘Advanced Diploma of Building Design – Architectural’ at Federation University, Charlee won the ‘Master Builders Apprentice of the Year – Ballarat Region’ and completed a summer internship with a disability provider in 2014. 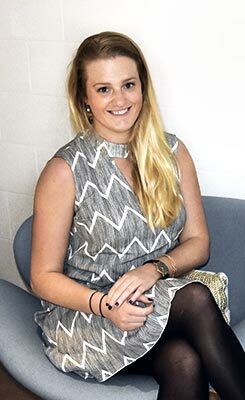 Charlee began working for a firm in Ballarat in 2013 before making the move to Melbourne in 2015 where she began working for Tina Lindner Building Design. Charlee shows strong attention to detail, good knowledge of the programs and drafting skills, and ensures all administration is completed. Her openness and warm personality makes communicating with clients easy and helps to build solid professional relationships. Established in 2003, Tina Lindner Building Design is a leading building design firm. Our Melbourne-based studio is focused on building personalised connections with clients, finding the perfect balance between aesthetic and functionality in every project.Through our attention to detail and a clear understanding of fundamental objectives, we ensure the final design works for clients in the way they envisioned. Our holistic approach considers the surrounding space as much as the detail within the interior of the home. Tina Lindner’s signature style incorporates design creatively to achieve brilliant results through high-end renovations, extensions and new residential homes.